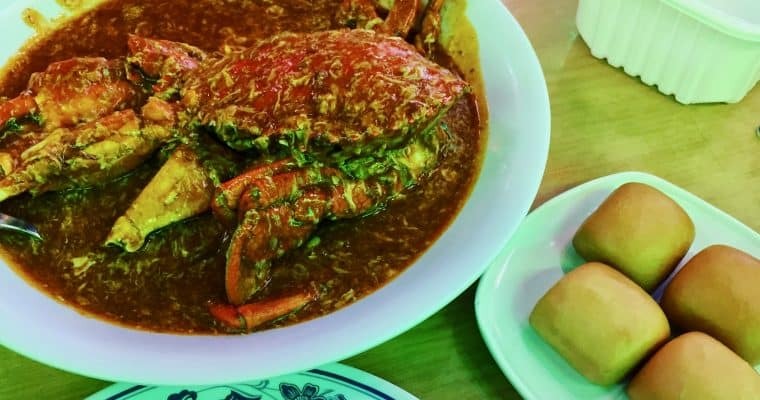 Singapore’s Signature Chili Crab may be easier to make Stateside than it is in Singapore. 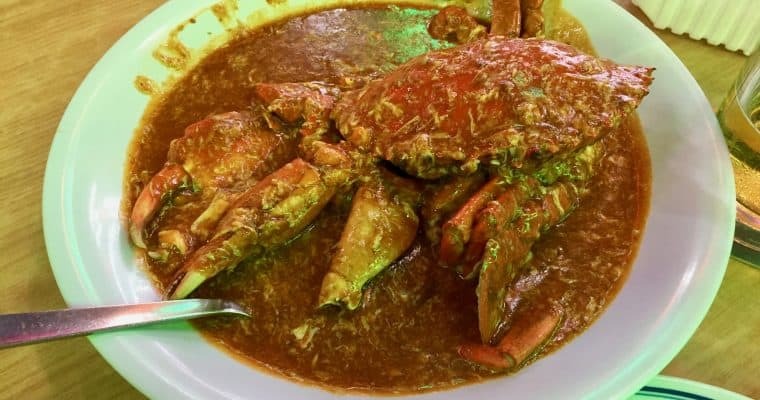 My Latest Daily Meal article tells you where to find Singapore’s Signature Dish. 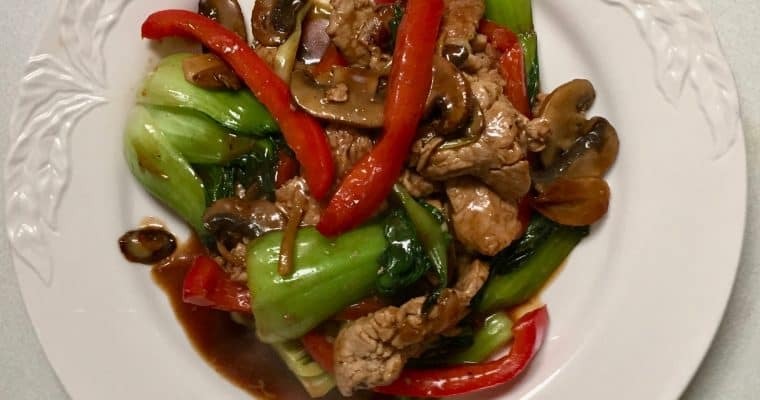 Later this week, I will tell you how to make it.